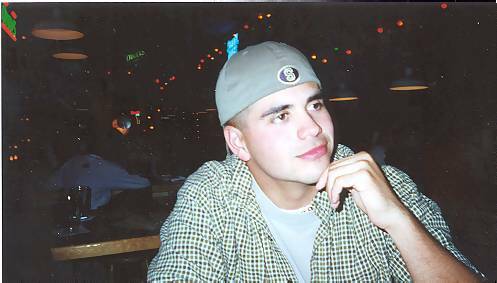 Hey!, Im Wes, Im 24 from Richmond, Va. Im a US Marine stationed at Camp Lejeune, Nc, with 2nd Marine Regiment. 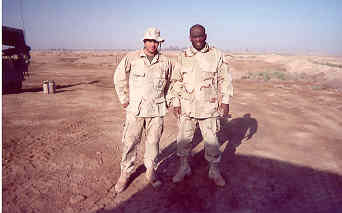 I got back from Operation Iraqi Freedom June 27th, that was a interesting part of my life I can tell you. 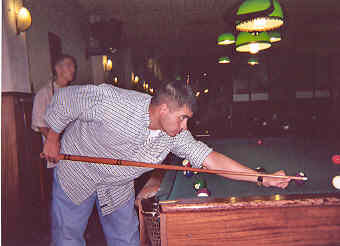 I like to come into Richmond on weekends and go down to some clubs with my friends and put back a few drinks. If you wanna know anything more catch me online. 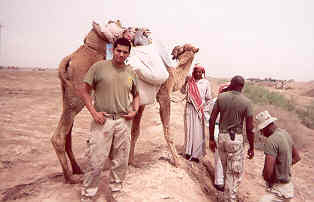 This is me, when I was in Iraq, just outside Al Kut. On the way back from Iraq, we stopped in Lisbon, Portugal, it was a blast. 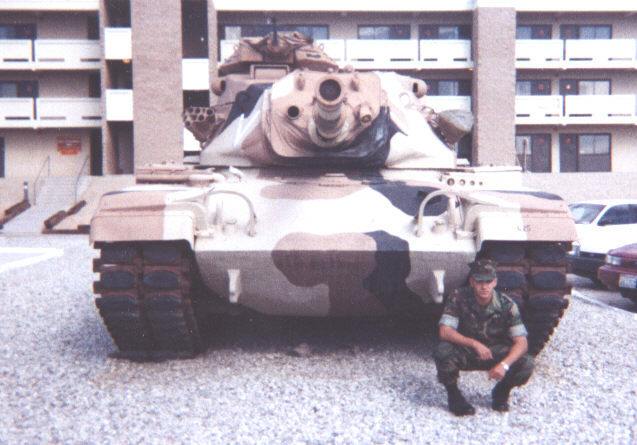 This is me after the Marine Corps Birthday Celebration just stopping to take a picture in front of a tank. 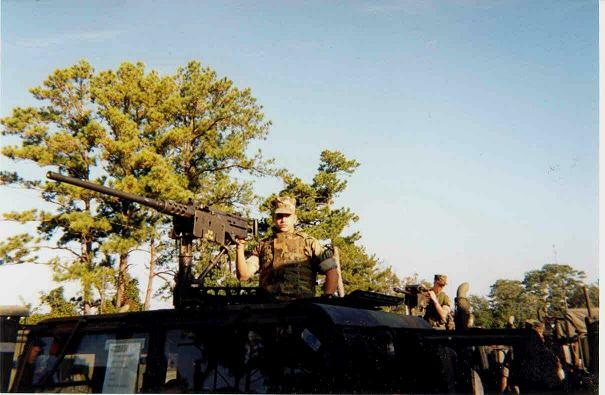 This is me going on a deployment excersise with my 50 Cal machine gun.